Who Goes There? Blair and Clark Exp. 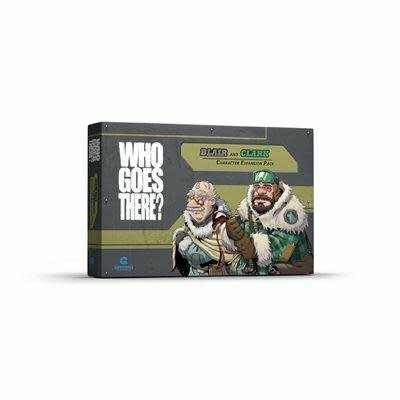 Accueil / Who Goes There? Blair and Clark Exp.